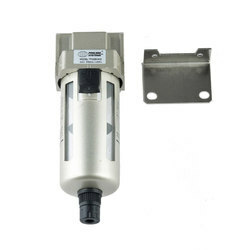 Leading Wholesale Trader of high pressure lubricator, filter regulator lubricator unit, filter regulator lubricator, pneumatic regulator, high pressure regulator and air regulator from Ahmedabad. 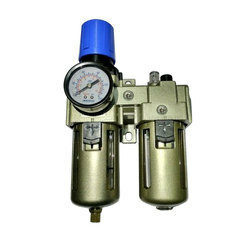 We are providing High-Pressure Lubricator to our clients. 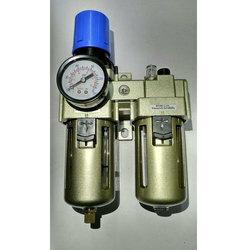 Allows for filtration of air where the pressure range is above the scope of standard filters. Robust design allows for easy installation and maintenance and gives a pressure range up to 36 BAR. 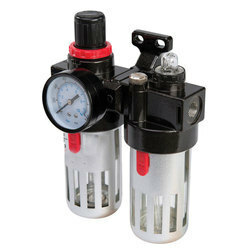 Providing the altering requirements and needs of our respected clients, we are indulged in the spectrum of presenting a wide collection of Filter Regulator Lubricator Unit. Using supreme quality basic inputs along with contemporary tools and tackles, presented products are developed with excellence. 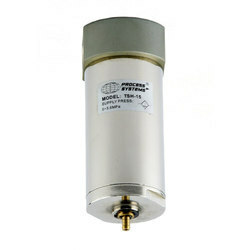 Providing the altering requirements and needs of our respected clients, we are indulged in the spectrum of presenting a wide collection of Filter Regulator Lubricator. 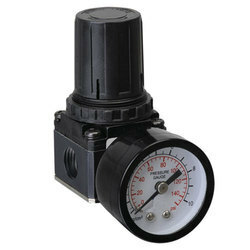 We are highly acclaimed in offering Pneumatic Regulators to our customers. 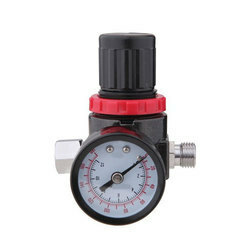 By utilizing skills of our dexterous workforce, we are offering a comprehensive assortment of High Pressure Regulators. We manufacture these regulators employing optimum quality brass and sophisticated technology in adherence to the set industrial standards. 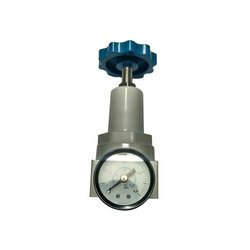 Our offered regulators are widely used in various industries for controlling different pressure rating. Keeping in view the varying requisites of our clients, we are readily engrossed in offering a broad variety of Air Regulator. These are broadly treasured due to their exceptional finish, durable nature and industry proven designs. More to this, their preciseness makes these products hugely acclaimed and popular. 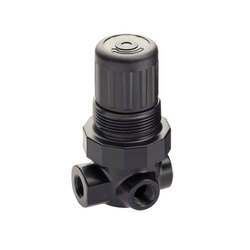 Valve Size 1/4" & 1/2"
By utilizing skills of our dexterous workforce, we are offering a comprehensive assortment of Pressure Regulators. We are providing High-Pressure Filter to our clients.